George Soros' firm, Soros Fund Management, filed a 13G with the SEC in regards to shares of WebMD (WBMD). Due to activity on October 13th, Soros disclosed a 5.59% ownership stake in WBMD with 3,471,885 shares. This is an increase in their exposure to WebMD. 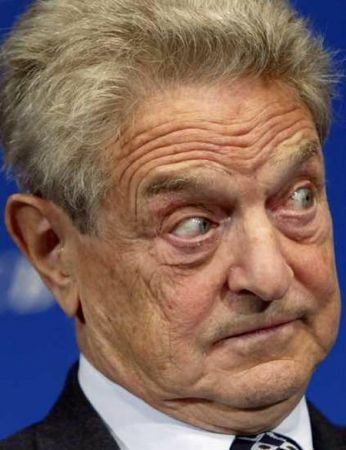 However, it must be noted that Soros actually sold common stock from the end of Q2 until present. They boosted their exposure to the name via acquiring convertible bonds (2.25% due March 31, 2016 and 2.50% due January 31, 2018). You can view other recent portfolio activity from Soros here. Per Google Finance, WebMD is "a provider of health information services to consumers, physicians and other healthcare professionals, employers and health plans through its public and private online portals, mobile platforms and health-focused publications."